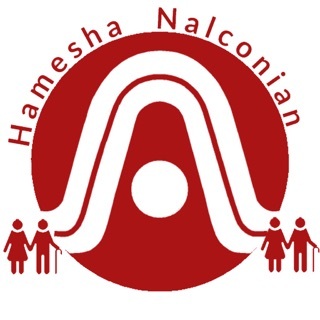 NISARG (NALCO Initiatives for Social Awareness and Responsible Growth) is another attempt by National Aluminium Company Ltd. to involve the citizens to understand company’s effort towards Social Causes leading to positive social impact. The App contains Vision & Mission, CSR Policy and Annual Reports of NALCO. It also contains detailed projects undertaken of by NALCO in various districts and sectors with budget and expenditure statements.